The most celebrated cuisine, Japanese food has become one of the favorites throughout the globe. Traditional Japanese food is based on the rules of five like the five colors, five flavors and five cooking styles. When we think of Japanese food the first thing that comes to our minds is ramen and sushi, but there are so many more varieties of food which you can try out. The most famous dish, sushi is usually enjoyed on special occasions in Japan. It is made with vinegared rice and fresh fish presented in a number of ways and shapes. It is eaten with wasabi and soy sauce. An essential for every Japanese meal, this is a simple and flavorful dish. It is a dish made with seaweed, fish shavings and a little bit of miso bean paste. 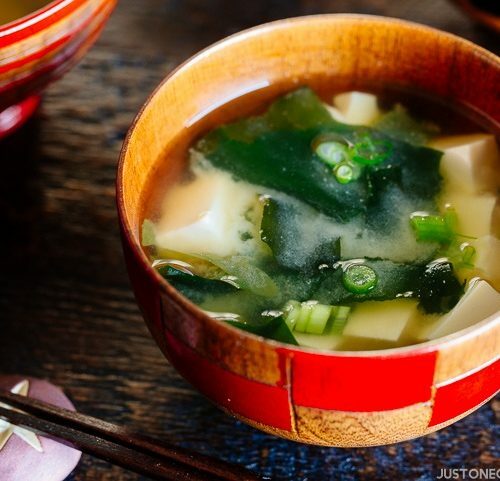 The fermented miso paste is good for the gut and is one of the most important ingredients in the soup. Another popular food made with wheat, this thick noodles in soup is either eaten cold or hot with any kind of toppings or with soup itself. The Udon noodles are chewy, thick and dense and a common food in Japan. You should slurp when you eat this because slurping enhances the flavor. 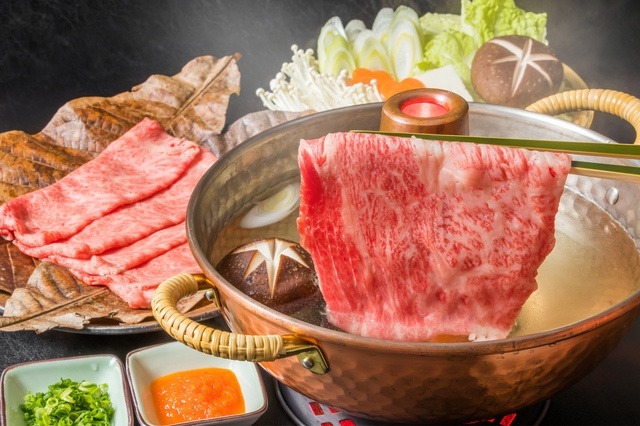 The name Shabu Shabu is derived from the sound emitted when all the ingredients are mixed in the pot. This pot of soup is served in a hot pot where each person can add whatever raw ingredient is provided. It is eaten with rice and sesame sauce. It is a fun and exciting way to share the communal pot with friends and family. This iconic Japanese dish was introduced by the Portuguese, tempura consists of seafood and vegetables battered and deep fried and served with some dipping sauce. Though it is deep fried it is not oily and has a light flavor very different from other fried food. 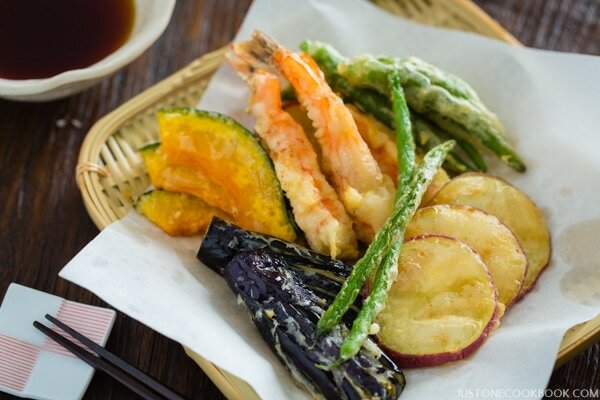 The pieces are cut in such a way that you can eat it in one bite, tempura can be eaten with soup or as a side dish. This ideal dish for summer time snacking is another popular Japanese finger food which goes well with beer and drinks. 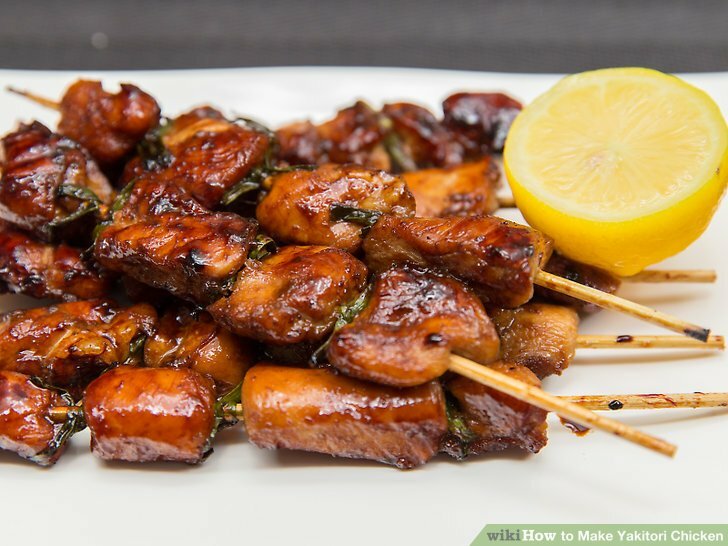 The meat is skewered and each and every part of the chicken is used for the dish. Earlier only chicken was used but now other meats are also marinated in rice wine and soy and used for grilling. Though the names may be difficult to pronounce the dishes are delicious. So the next time you are in Japan, be a little adventurous and try these dishes out. Why Is The World At Splits For Putting Pineapple On Pizza?